Description: Join us for a city wide bike ride as we occupy public space with in the domain of city streets ! 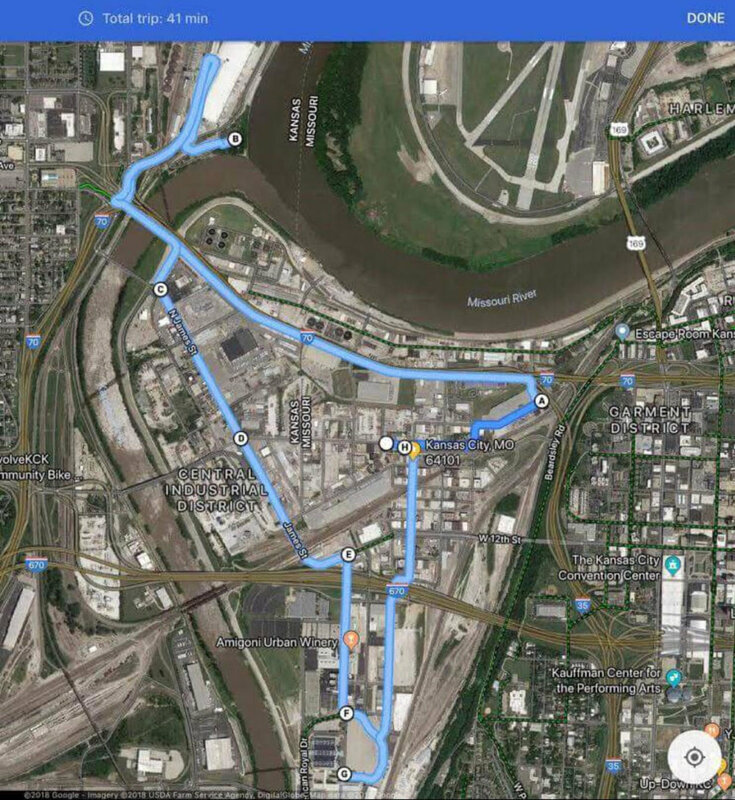 We will zig zag back and forth between Kansas and Missouri, while taking in a couple of popular KC landmarks. Bring your bicycle, and helmet, and enjoy this ride through the Historic West Bottoms ! Group bicycle rides for riders, by riders. KCFR exists to introduce folks in Kansas City to the fun that is group bicycle riding! We aim to provide means for riders of all ability levels to learn, be safe and meet like-minded bike owners and most of all, have a lot of fun! Our mission is to redefine our streets as places for people to build a culture of active living. We see a community that is barrier free, has complete biking and walking access, and has a connected culture of active transportation and active lifestyles. The 816 Bicycle Collective is a volunteer run organization working to rescue and repair bicycles. We strive to increase our bike community in an effort to promote alternative transportation that is healthy, cheap, zero emission, and above all fun.